What exactly IS a facial thread lift anyway? | Her World What exactly IS a facial thread lift anyway? What exactly IS a facial thread lift anyway? As we age, the skin’s supportive tissue of collagen and elastin breaks down and cell turnover starts to slow down leading to loosening, sagging and creases in the skin. Originally developed in Korea, thread lifts have evolved significantly since the 1990s and are a popular non-surgical alternative to traditional facelifts according to Swiss-based Dr Linde. As a doctor of aesthetics, he is excited by the development of thread lifting techniques and procedures over the past 15 years. Thread lifting is a non-surgical, minimally invasive skin lifting treatment that implants specifically developed microfilaments in the SMAS (superficial muscular aponeurotic system) layer of the skin. These threads are inserted with a long needle between the skin and muscle to stimulate the immune response in the skin. In essence, the immune system recognises the foreign material and responds by stimulating collagen production which firms the skin. Dr Linde explains that in our 20s and 30s the skin has strong structure and fat, while in our 40s the skin loses volume that continues into our 50s where the loss of elasticity in the skin becomes evident. 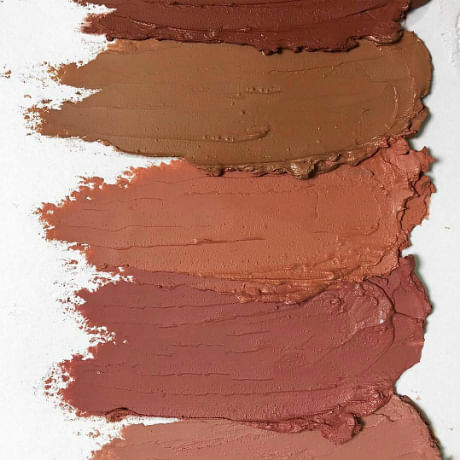 The threads are used with great success to visibly lift the eyebrows, cheeks, jawline, and double chin. There are women in their mid 20s who are using thread lifts as a preventative measure for premature ageing, and in Asia and Russia, there is a cultural standard that has led to a trend to use thread lifting to reshape the face to reduce facial roundness and create a ‘V-shape’. Thread lifting is particularly effective to lift and tighten the sagging skin of the lower jaw, although it can also be used on the neck and crows feet. For other parts of the body, thread lifts provide an alternative to invasive surgeries like liposuction and lifts that aim to remove and tighten the skin tissue. Dr Linde reports that the arms and upper thighs respond well to thread lifting, although the procedure requires 20 to 30 thread placements for a tightening effect. Early threads were made of non-biodegradable plastic, however the threads commonly used today dissolve thus eliminating risk of breakage and moving position under the skin. The threads are the same as those used in internal surgery and are bio-absorbable and bio-compatible and therefore not harmful to living tissue. The threads are very thin with minuscule barbs to grip the tissue and stimulate the lifting action. For a facial lift, the procedure is carried out under a local anesthetic and can take as little as 30 minutes. Guidelines are made on the face and long needles are injected under the skin in that direction which requires lifting. Instead of injecting fluid, the needle injects a thread which is woven into the skin. Procedures can vary from the number and type of thread used, the direction and tying off procedure depending on the needs of the client and method used by the doctor. 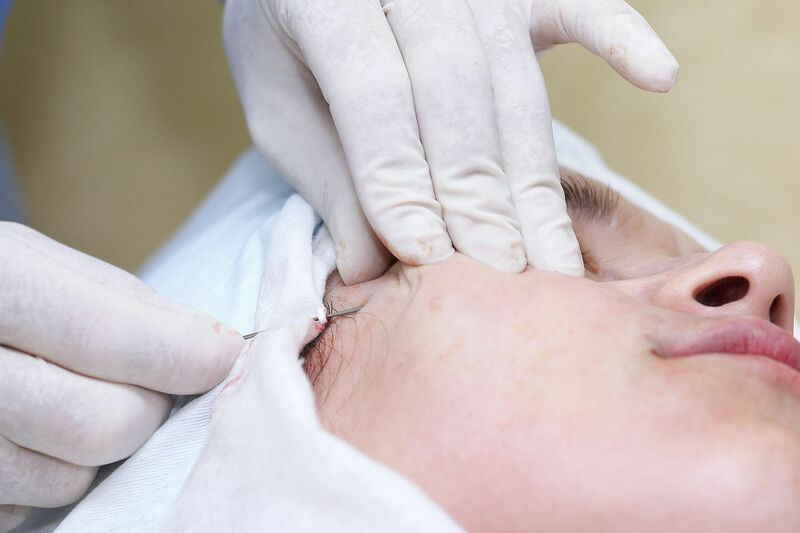 The fine sutures have miniscule barbs that grip the tissue and stimulate a reaction in the cells leading to the development of collagen and scar tissue that creates support and lifting effect. In general, the procedure yields only minor discomfort and there is minimal risk. The client is immediately able to go about their day with the only telltale signs being red spots at the site of injection, tenderness and slight swelling. Over the next 48 hours the skin will feel tight and it is important to avoid major expressions so that the threads have time to attach firmly. Over the course of six to eight months, the threads will dissolve, however the structural support that was created by the threads will last approximately a year before the effects of gravity take hold. 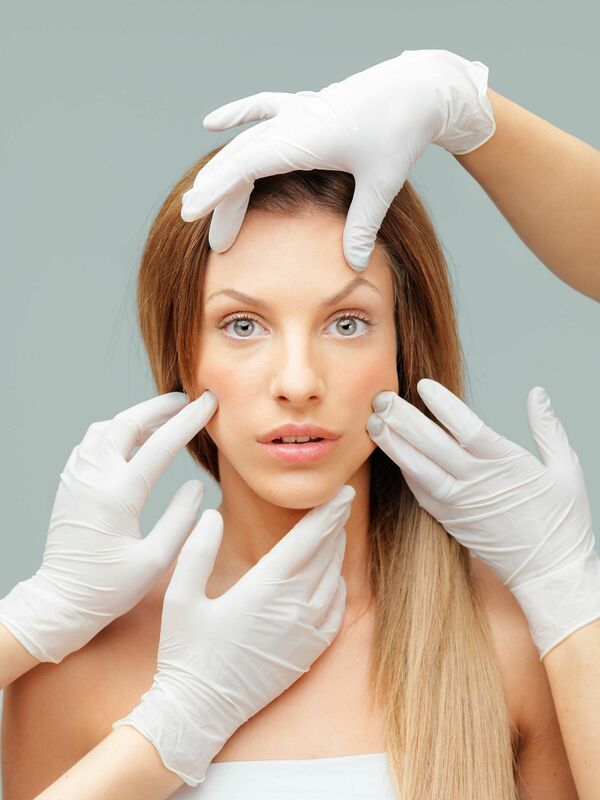 The longevity of the procedure depends on individual and lifestyle factors such as age and skin. The results may seem fairly short-term, however if compared to invasive surgical lifts which are accompanied by significant pain, investment, side effects and recovery time; the appeal of a procedure that is fast, provides instant results and is relatively painless is apparent. These factors have made thread lifting very popular as a “lunchtime fix” according to Dr Linde. More importantly, the risks involved with thread lifting are minor. Under the care of a reputable doctor of aesthetics, the proper placement of the threads in the correct skin vectors assures good results and minimal risk of infection, thread visibility or extrusion and nerve damage.